I am currently reading a fascinating book called ‘The Brain That Changes Itself’ by Norman Doidge. It is so interesting because it questions everything we thought we knew about the way the brain functions. 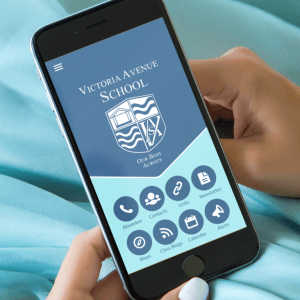 It is a great combination of case study and technical detail. It describes the way the brain is able to change in people with dyslexia, strokes, neurological issues, obsessions, neuroses, falling in love, OCD as well as mental practice, how to learn and much more. Neuroscience is seen as a relatively new branch of science, but the book outlines many experiments and studies from early 20th century through to now which shows that scientists have long been fascinated by the way the brain is able to adjust and adapt. In the past, the brain has been thought of as mostly hard-wired and unchanging. But evidence is increasingly confirming that it’s more malleable than ever imagined. In fact, the brain is less like a machine, and more like a complex organism. It continuously adapts to the unique combination of stimuli, thoughts and activities we encounter in life. Doidge talks of the critical period of growth during our childhood that shapes our lives. Apparently in the first 2 weeks to 2 months of a child’s life, the brain is learning to see and store information related to sight and sounds. In one experiment, a week old kitten had one eye covered for the next 2 months. 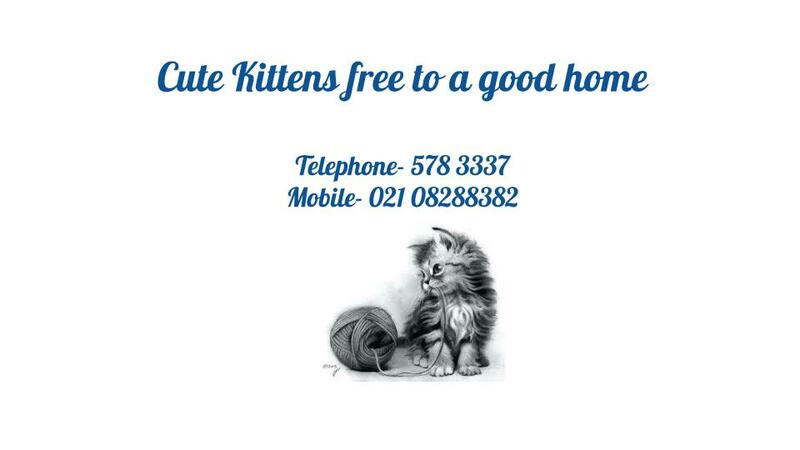 When the cover was taken off, the kitten was blind in the covered eye and never regained sight in that eye. The brain had not mapped an area of the brain for that eye’s vision during the critical period. At birth a baby can see the objects but the brain can’t register it. In those eight weeks, the part of the brain that deals with sight undergoes extreme development. Many of the myths about the brain have been dispelled. There is no ‘left brain, right brain’. The brain maps the information in different parts of the brain and if one of the maps is no longer used, the brain takes over the space with a new map about a new thing. The brain does not degenerate as we age. It is a case of use it or lose it. If a habit or action is no longer used, then the brain takes over the space with new learning. As we all age (from childhood through to old age), it is important that our new learning is true new learning, not just keeping on using a skill. There is no value in keeping on doing hard sudokus despite thinking you are exercising your brain. You need to learn how to do something new, perhaps cryptic crosswords in order to actually exercise the brain. And when you’ve mastered that, you need to learn something new again. It all sounds very ‘woo woo’ but it is a brilliant read and there are many aha moments. One caveat is that many of the experiments described were carried out on animals, but it is definitely one of those books where you keep interrupting your husband to tell him snippets or facts! 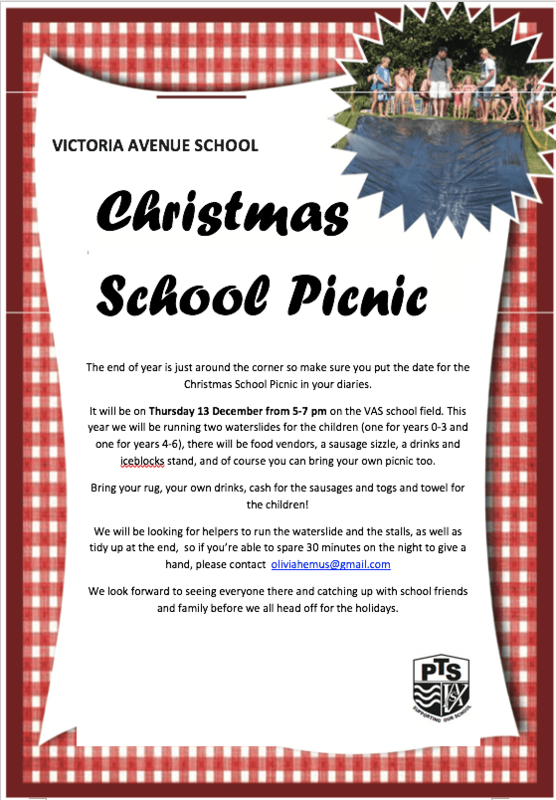 Come along with your picnic tea and some refreshments and join us for a lovely end of year event. It is the silly season, so this will be a chance to relax and unwind as your children have great fun playing with their friends. Put it in your diary! Triadic parent, child teacher meetings coming up next week. Please make a time as every child has prepared a lovely overview of what they have learnt this year. 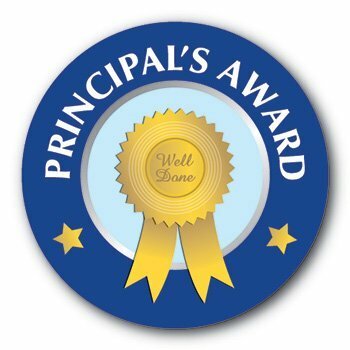 School will finish at 2pm on Wednesday 28th so we can ensure everyone gets an allocated time. If you have a child who will be starting school during 2019, please send in your pre enrolment forms as soon as possible. Last chance to email me if you wish us to take any information into consideration as we form classes. It may be a request to separate your child from another child. Please note that we do not accept any requests for specific teachers. I won’t make any changes once all families have been notified about the class their child will be in for 2019. Click here for term 4 menu and for Pita Pit click here. Ice-blocks will be back on sale for Terms 4 and 1 on Friday afternoons under the tree beside the field at 3pm – so don’t forget to bring your $2! The last day for Easy Lunch orders for the year will be Thursday 13 December. Orders will resume in week 1 next year. The video of the 2018 production is now available for download. Click the arrow in the top right of this video, then in the new tab that loads click the download arrow. 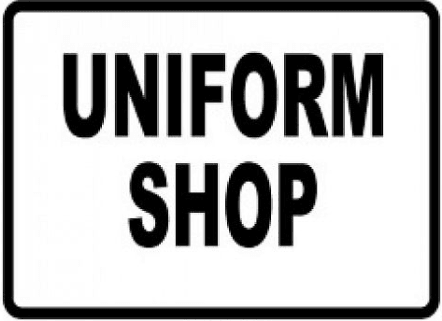 The Uniform Shop will be filling orders over the summer break so we encourage you to order online, we will process it and have your items ready for you to “Click and Collect” on the above open days. There is a new size guide on the main school shop page so check out the measurements to gain the best fit. Items are easy to exchange as long as they have not been worn and the label is still attached. 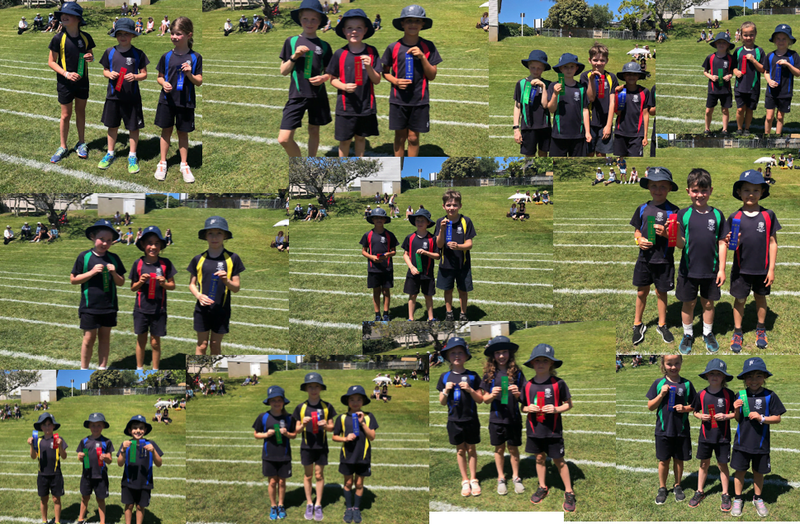 Families are warmly invited to the junior school athletics day held at school on Friday 30 November. Weather permitting, years 0 and 1 will start their activities around 10.50am, with 60m sprint finals at approximately 12:10pm, followed by a short prize-giving ceremony. Year 2 will start their activities around 1:30pm, with 60m sprint finals at approximately 2:30pm, followed by a short prize-giving ceremony. We look forward to seeing you on the day. 15 Year 5 students across our 3 Year 5 classes competed in the Strictly Jump Jam competition on Saturday 17th of November. This is a Jump Jam competition for children that have not competed in Jump Jam competitions before. We had been training hard this term with Miss Noone and Miss Chao. We gave up our lunchtimes to learn the dance moves. We all had a lot of fun and thank you to our wonderful parents/ caregivers for all your support! 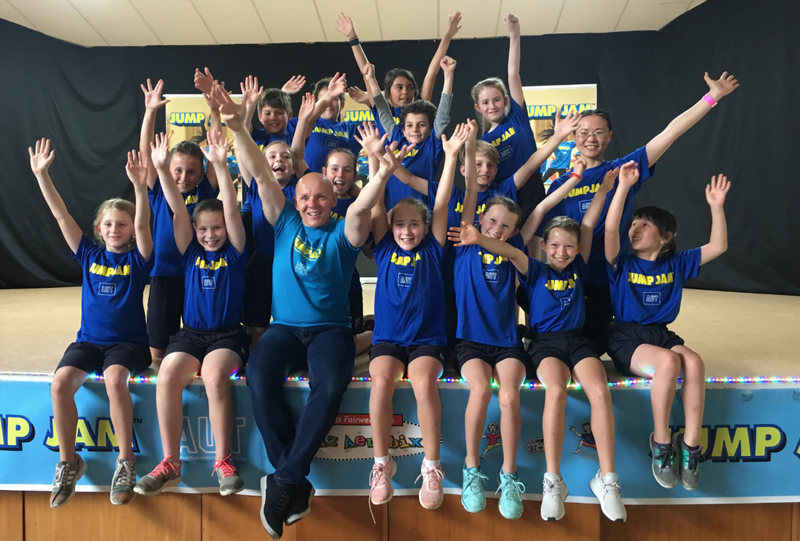 The DiVASity team included Matthew Cunningham, Connor Clark, Emily Swain, Olive Magness-Wignall, Joel Monk, Bella Innes, Josie Treagus, Annabelle Judd, Noa Bayer, Cheyenne Calder, Raphael Portugal, Nanohana Shimizu, Isobel Pennington, Grace Thomson and Lili Oliver. 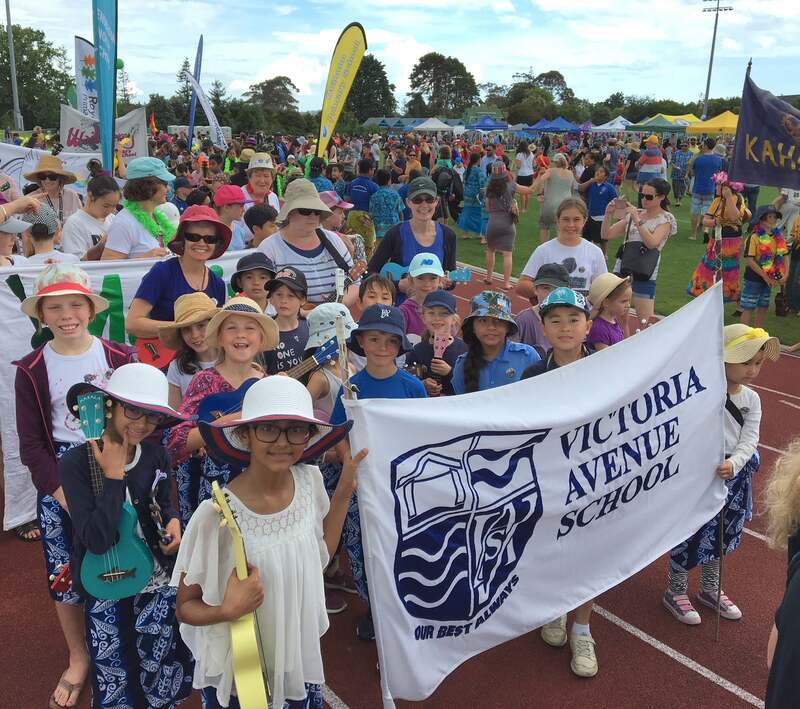 On Saturday 17th November our Ukulele group performed as part of the two and a half thousand strong Kiwileles at the Ukulele Festival. 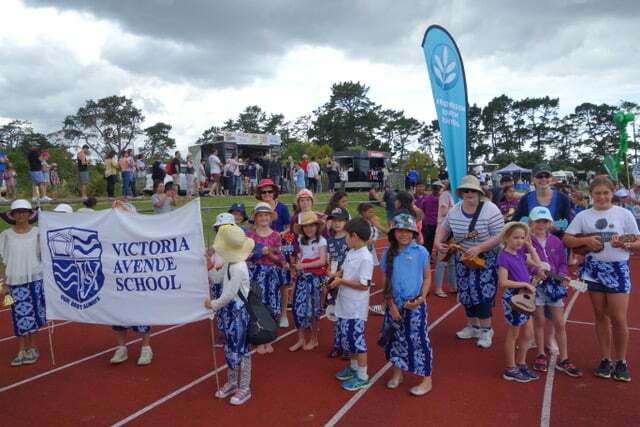 Along with all the other schools we paraded around the track before making our way into the stands to perform 16 songs with a live band and special guest stars, including General Fiyah! We had a great time. Our parents got a bit wet but we were nicely sheltered in the stand! Thanks to everyone at the Ukulele Trust who organised this wonderful event. Glendowie Boating Club’s next school holiday Learn-to-Sail programme will be held during the week of 14 to 18 January 2019. This introductory course will run each morning that week from 0900 to 1230. The course is a great introduction for boys and girls keen to begin an exciting lifetime of sailing. The cost of the course is $330 per sailor and includes the use of a club optimist training dinghy and all coaching fees. 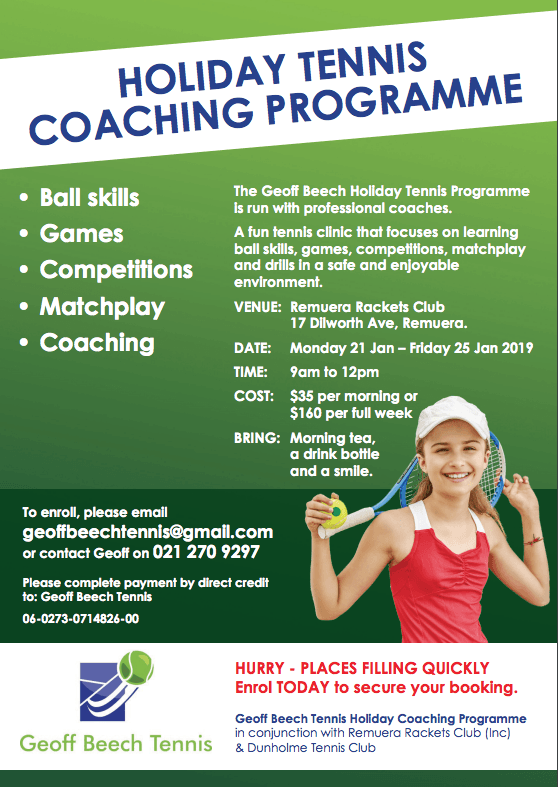 For registration and more details visit www.gbcyachting.org.nz or email the secretary at [email protected]. 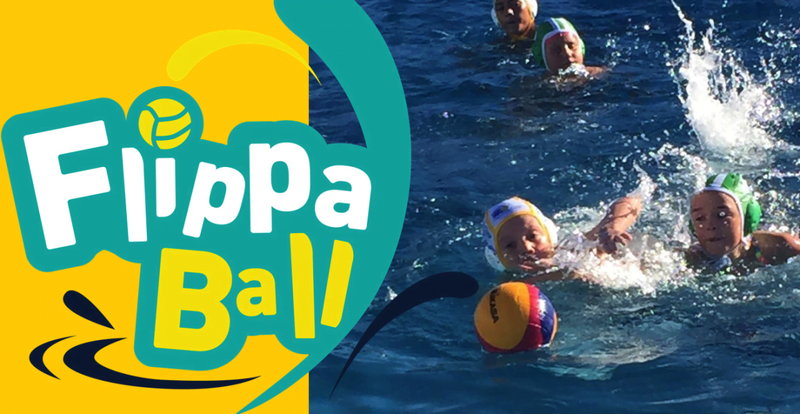 Flippaball is junior waterpolo played in waist deep water, 7 players per team. VAS plays in the Epsom League on Sunday afternoons at the Diocesan, St Cuthberts or Epsom Girls Grammar pools, catering for teams from Years 3 to 6 (mixed boys and girls). VAS teams are coached and managed by willing parents. 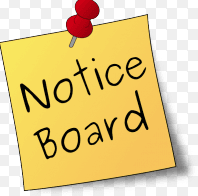 If your child and friends/classmates are interested in playing flippaball in Term 1 2019 please contact Anna Scott [email protected] ph 0211 532 132 as entries will need to be made before school starts next year.